Window cleaning doesn’t need to be difficult. 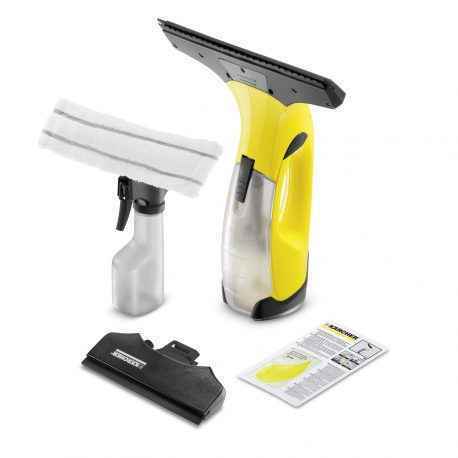 Whether a part of your spring clean regime or cleaning up unexpected messes, the state-of-the-art Kärcher WV2 Premium Window Vac is the perfect tool. Capable of cleaning windows with one, simple motion, this window vac is fast and handy, providing you with a streak-free finish from beginning to end. Ergonomically designed to help reduce strain, the Kärcher WV2 Premium Window Vac is not only easier but more hygienic as it eliminates direct contact with the dirty water. 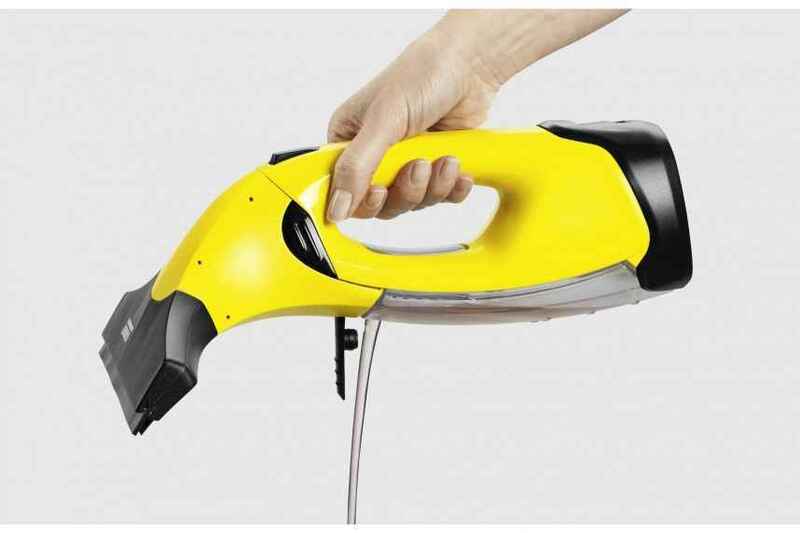 Powerful yet gentle, this window vac is versatile inside and outside the home; perfect for cleaning window exteriors and interiors, or tackling glass-surface furniture and mirrors. The long-life, battery-powered cleaner simplifies window washing, saving you time and effort no matter how large the task may be. With its cordless powered suction, the annoyance of dripping is a thing of the past and its clever wiper and vacuum combination ensures effective cleaning and streak-free windows. Thanks to the optional seperate narrower suction nozzle, even small or hard-to-reach places, such as windows with small panes and glass cabinets, can be cleaned effortlessly – the possibilities are endless.